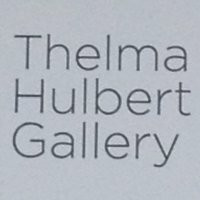 You can now find a selection of my prints for sale at the Thelma Hulbert Galleryin Honiton, Devon. This will hopefully be an ongoing arrangement with the selection changing over time. It's a great gallery with changing exhibitions so well worth a visit.